*Please note that the registration fee will be billed in GBP (£). Learn from SAP Concur experts about best practices to unlock the full potential of our SAP Concur solutions, improve usage, and empower your end-users to do more with less. Discover how our integrated partner ecosystem delivers a connected expense, travel, and invoice management solution that aligns with the unique needs of your organisation. Connect directly with your peers to share common goals and challenges and build your professional community. Get a first look at our latest and upcoming products, features, and enhancements. Plus, hear our leaders share their innovative vision for 2019 and beyond. Develop a deeper understanding of how to take your business to the next level by attending any of our educational sessions. Not every organisation is configured the same. Receive a complimentary one-on-one consulting session with a SAP Concur expert to get your questions answered and gain valuable insight on how to improve usage and optimise your solutions. "Attending Fusion enabled me to expand my SAP Concur network on a global scale. This has provided me with a vast array of experts who I can now reach out to for advice on problem solving and best practices." If you require additional validation to attend the event, here is a helpful justification letter. 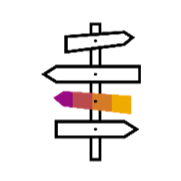 We have partnered with three hotels to ensure that our attendees receive discounted hotel rates while attending SAP Concur Fusion. Please book at the end of the event registration process or refer to the event confirmation email. 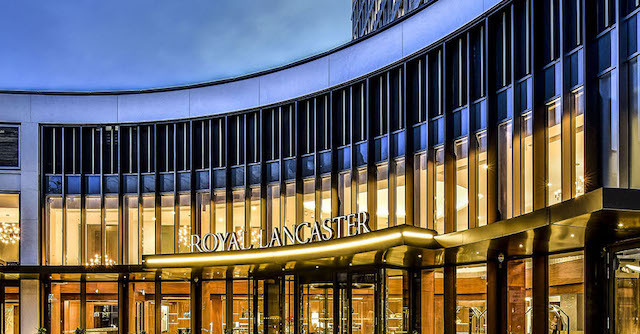 The Royal Lancaster London (event venue) is located 30 minutes from Heathrow Airport via the Heathrow Express, in Paddington Station. 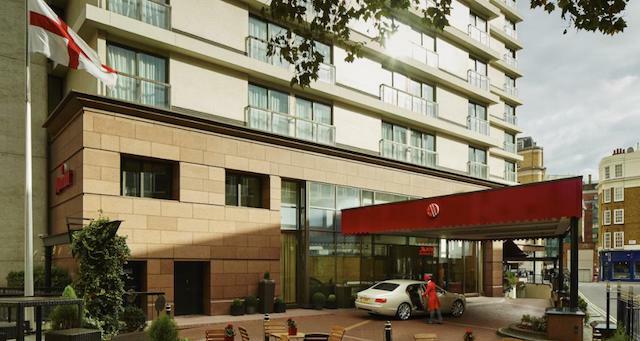 The Royal Lancaster London (event venue) is located 30 minutes from Gatwick Airport via the Gatwick Express and then a direct bus connects Victoria station to the Royal Lancaster London (event venue). The bus journey takes approximately 20 minutes. London offers several transportation options to get around the city. Options include: London Underground, bus routes, and more. Click here for more details about getting around the city. Attendees traveling from outside the United Kingdom. can request a visa invitation letter during the conference registration process. You will be asked to provide details such as passport information. Please contact FusionEMEA@delegate.com if you have any questions or need assistance. Enjoy the city's fantastic sights and activities, whether you are a first-time visitor or a Londoner born and bred. Explore wonderful museums, try some delicious dishes, and see London's iconic sights. Click here to explore things to do in London. 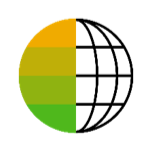 What is SAP Concur Fusion? SAP Concur Fusion EMEA is a 1.5-day conference that brings together the entire community of SAP Concur customers, those interested in SAP Concur, partners, and experts to learn, discover, and connect. Fusion offers a wide variety of learning and networking opportunities tailored to various roles, industries, and company sizes. Immerse yourself in countless opportunities to help run your business better and take your expense, travel, and invoice management to the next level. 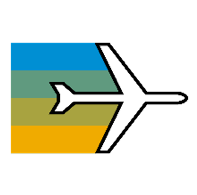 When and where is SAP Concur Fusion EMEA 2019? 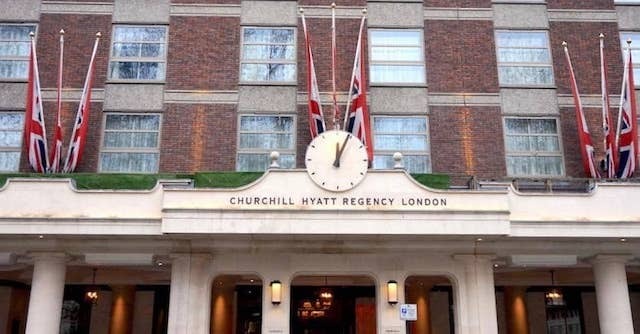 SAP Concur Fusion EMEA 2019 will take place in London, UK at the Royal Lancaster London on 18-19 June 2019. What is the registration cancellation and substitution policy? Cancellation and Refund Policy: A £50.00 service charge applies to all registration cancellations. Cancellations must be submitted in writing and received on or before Friday, May 17 at 5:00 p.m. ET. SAP Concur will not issue refunds on cancellations received after Friday, May 17. A registrant must provide the registration confirmation number and submit a written cancellation request via e-mail to fusionemea@delegate.com. SAP CONCUR will not accept a cancellation request over the telephone. Conference no-shows are ineligible for a refund. How do I book my hotel with the SAP Concur Fusion discounted room rate? We have provided a few hotels for our attendees at a discounted rate. You may book your hotel during the event registration process, as well as via the booking links sent in your event registration confirmation email. How do I make changes to my hotel reservation or cancel my room? Hotel reservations are made independently, so any change or cancellation requests should be directed to the hotel. What is a consulting session and how do I sign up? 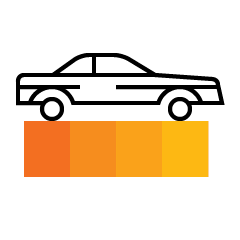 A Consulting Session is an opportunity to meet with an SAP Concur specialist for 45-minutes to discuss questions about your existing system, specific to one topic (Expense, Invoice, Travel, Audit and Services, or Reporting). Sign up details are coming soon. Will continuing education credits be available to attendees? Unfortunately no, continuing education credits will not be available at this time. Business casual attire is suggested for all conference functions.